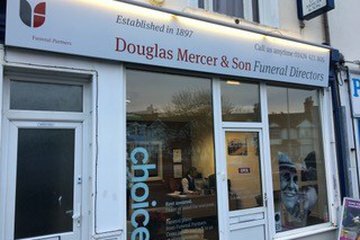 Compare funeral directors in Saint Leonards On Sea and read verified reviews on the UK’s online funeral resource. Use Funeral Zone Listings to find local funeral directors in Saint Leonards On Sea that meet your specific needs. You can organise the search results by ‘best rated’, 'nearest' or ‘most reviewed’. There is also a handy Google Maps feature so you can see exactly where each funeral home is in relation to each other. Very considerate and professional service. We were looked after by Mr Alan Gannon and he made what is understandably a very stressful time, a great deal easier by explaining everything in a very clear and careing way. Many thanks. Excellent service. Professional but with a great personal touch. Much appreciated at the hardest of times. All the staff couldn't be more helpful, from the initial call in the early hours of the morning, right the way through to the day of the service and beyond.